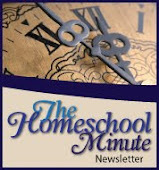 The Faithful Homeschool: Methods to Madness! School starts Monday... regardless. And I have taken a day per kid to get my math lesson plans together (Far longer than previously planned!). I know I will thank myself later for the fore site, but for now I am on the verge of 'overwhelmed' and considering an all-nighter Friday night! 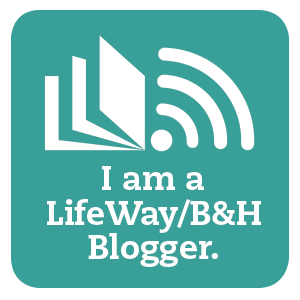 All that to say, I was thinking of the blog world as I worked today. What does your work space look like as you prepare lesson plans? Ever wonder what everyone else's looks like? Here is mine! I didn't realize until after I snapped the shot that Buzz Lightyear was lending a hand! And while this may look a bit crazy... there is actually a method to my madness ;-) The above books are my 10 year old son's various math pieces for this school year. The form is one I created in Word. You can print off the main page here which lists; student name, subject, grade and year at the top and/or you can print subsequent filler pages here which only list subject and page number. Technical difficulties!! Message me if you would like a PDF emailed to you of this document until I can get the bugs worked out!